GORUCK Operation Clear Field Events! 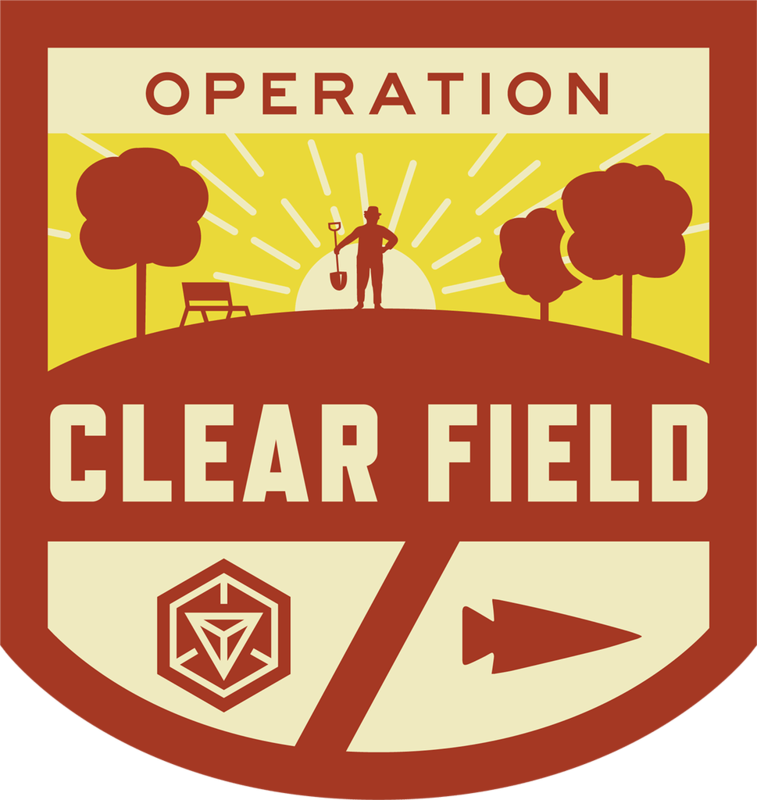 GORUCK has just announced that they are partnering (again) with Niantic (think Ingress and Pokemon GO) to bring us a new series of events called Operation Clear Field. Operation Clear Field appears to be a cross between GORUCK Scavenger and a local service project. At the start of the event your team will receive a hit list (similar to GORUCK Scavenger events) that your team will need to complete to earn points. Hit list items can and will include Ingress Game Portals, local points of interest, bars, restaurants, puppies, kittens, the beach, other Teams, and much more, including quick impact service actions. Where is Operation Clear Field? Operation Clear Field is coming to 120 different cities during the Summer of 2017. Click the map above to find a city near you and sign up for an event today! All registration fees will be donated to the National Park Foundation which is the official charitable partner of the National Park Service. At the end of the event the winning team will receive the gold scavenger patch, second place team gets the silver scavenger patch, and all other teams get the standard scavenger patch. In addition all teams who participate will receive the exclusive Operation Clear Field patch. We have always loved GORUCK Scavenger events and adding a service component will make them just that much better. This additional service component meshes will with GORUCK’s recent announcement that each Light, Tough, and Heavy must also have a service-related activity associated with it. If anything this is GORUCK doubling down that service is important to them and we can’t wait to see how these events turn out! Check to see if there’s one in your area and consider registering!